Our dedicated meeting room is ideal for small conferences, workshops and presentations. We offer a fully air-conditioned space, catered tea breaks & lunch, free pencils, note pads, and mints. There is a projector, audio, and fast wifi. 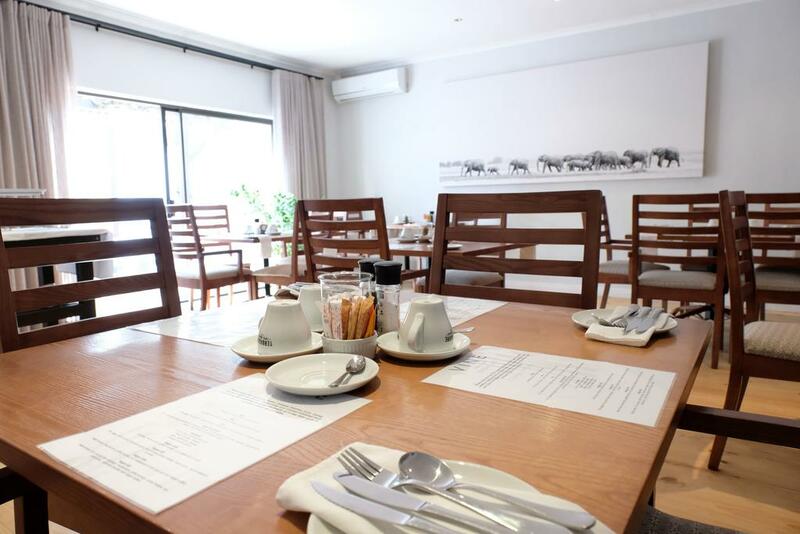 Conferencing at Vine Guesthouse options include; full/half day rates, with/without accommodation, catering/beverage options. Please contact us directly for package rates.